Zero Tolerance for Transfats: Did You Know You Are Likely Eating This Dangerous Fat Everyday? 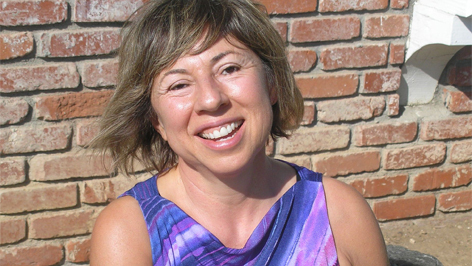 You likely know that if there’s one fat you should never eat it is dangerous transfats. But, did you know that food manufacturers can legally get away with supplying consumers with a healthy dose of transfats…and you probably have no idea. I’m doing a 3-part series on deceptive labeling… This is the third and last part. Click here to read part two which covers a really sneaky but legal way you are being fooled. And your scale is probably showing it too. If you are like me, you are tired of unethical labeling and legal deceptions made by big food manufactures. Below I cover a very important one, but first if you want a safe, trust worthy company from which to get a delicious, healthy whey protein, then click below for a great deal just for my readers. If you are still buying packaged food then you must be extra careful. 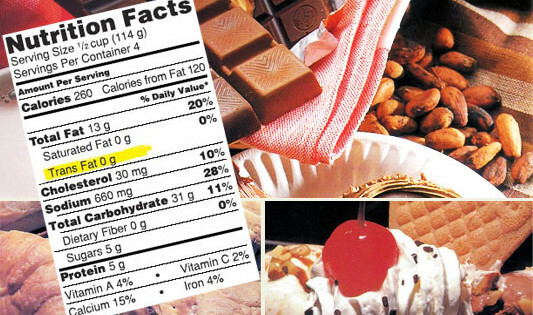 You need to watch out for Any food that contains “partially hydrogenated” oils in the ingredient list period. What does “zero” mean to these manufactures? If a food product claims “Zero grams of trans fat per serving”, especially if they specify “per serving”, they are almost always playing the serving size game and you’re very likely to see partially hydrogenated oils on the list of ingredients when you flip the package over. If so, avoid it like the plague. 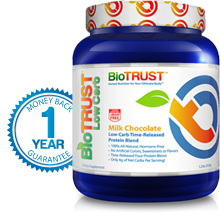 BioTrust Protein <==a highly-acclaimed, great-tasting, time-released protein blend, BioTrust Low Carb. Click the blue link above to get a (limited time) discount they have set up just for my readers.